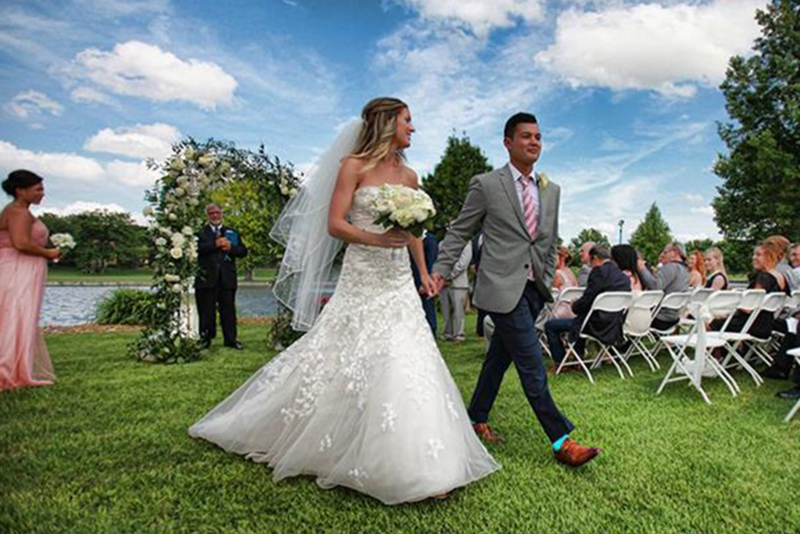 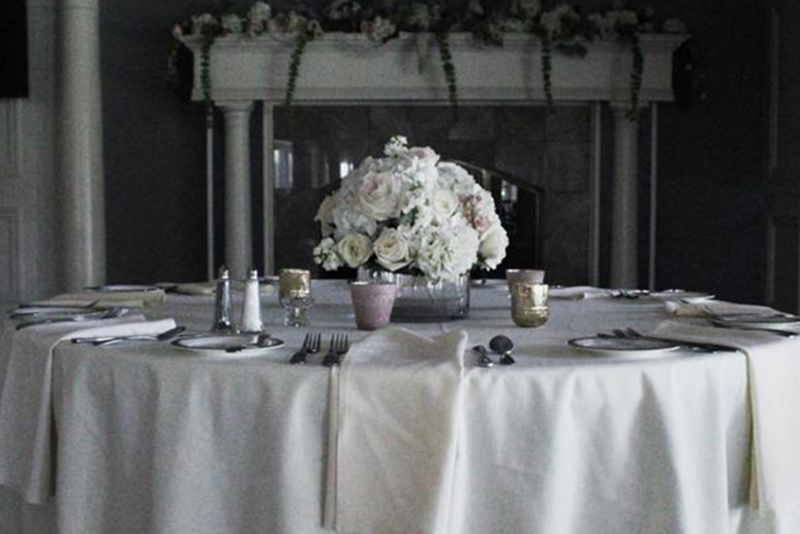 From the rehearsal dinner and ceremony, to the reception and gift opening, Oak Hills Country Club’s experienced and professional staff will help with even the smallest detail. 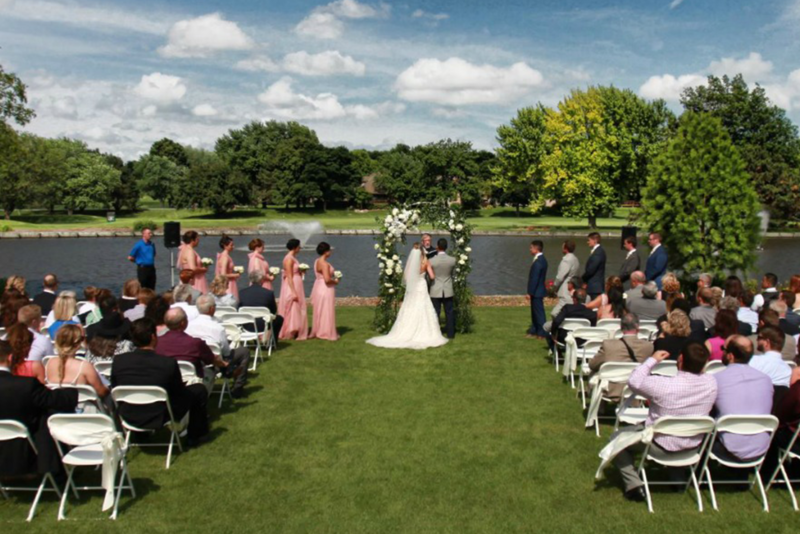 Linden Terrace is the ideal location for a wedding with a beautiful view of the fountain and lake, and the room can seat for 245 guests with a dance floor. 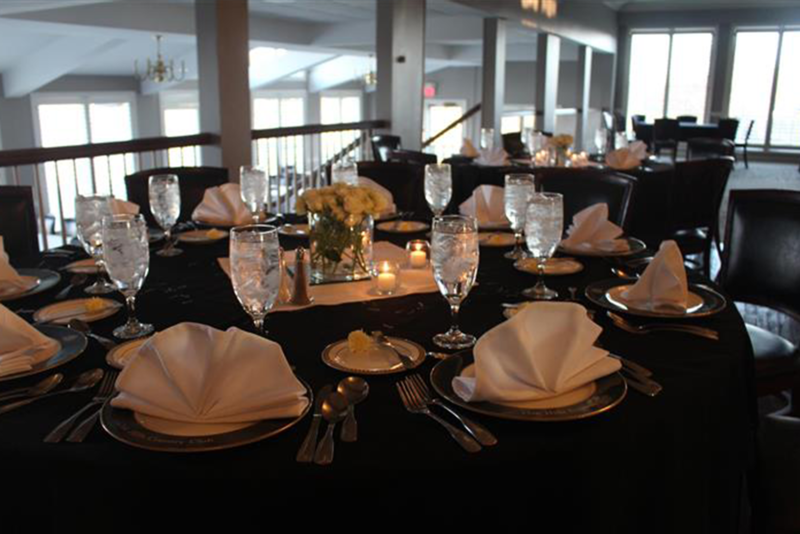 Our event coordinator will work with you to select the best option from our innovative menu or create something special just for you. 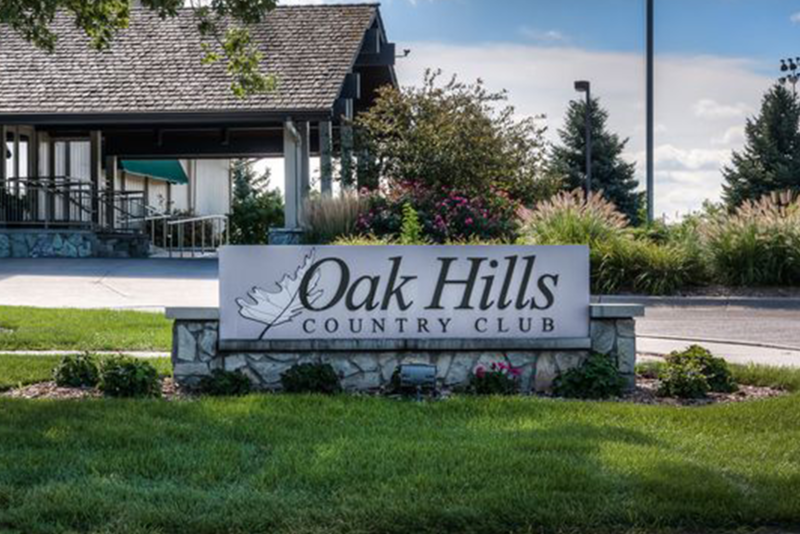 When you book your event with Oak Hills, we’re there every step of the way to ensure your day is as you imagine.